I am a French TV series blogger who enjoys learning English with her TV series ! I met few actors and showrunners at some Festivals and others events and I get the chance to interview them in English of course. Sometimes, when I have time additionnally to my French translation for my dear French readers, I like to transcribe the original dialog in English for my fewer but faithful English readers. In most interviews, you will find first the French version and below the English one. So, do not hesitate to scroll a little bit. Some interviews, not the whole interview is translated but the most interesting part. 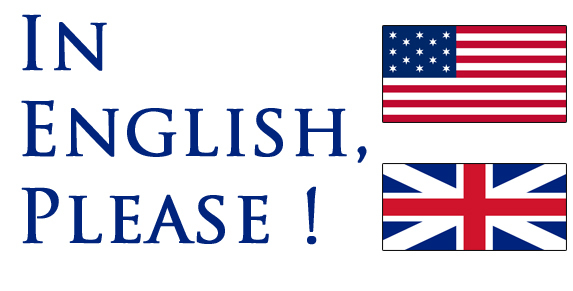 Moreover, all the interviews will have the tag « English » if you want to be sure that there is an english part available.